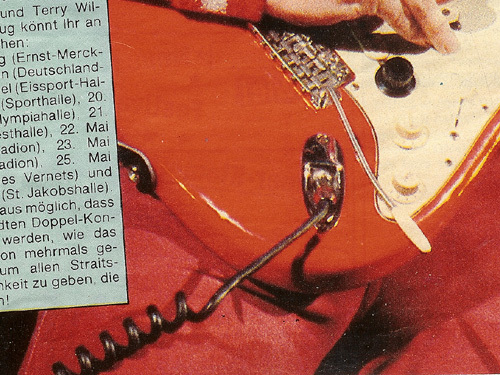 When I started playing the guitar in 1979, spiral guitar cables were common. Many players favoured these spiral – or coil(ed) – cables because it is very handy not to have meters of cables lying on the floor between your feet and your effects. The spiral cable shortens automatically to a few feet, while it allows distances up to several meters when stretched out, and they don’t wrap themselves after turning around a few times such as normal cable does. Last not least, I always found they look cool. I am not really sure why they got out of fashion a few years later, so much that for decades it was almost impossible to get a long high-quality spiral cable. 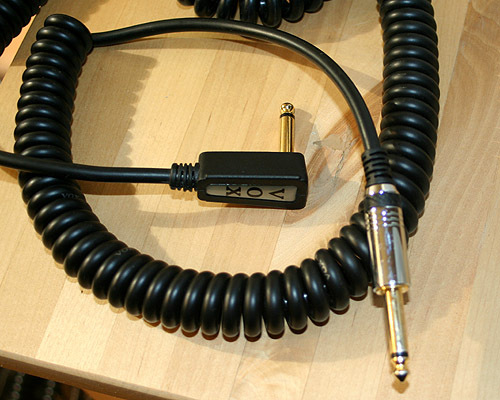 I was surprised to see them back a few years ago, when Vox presented their Vintage Coil Cord. Fender also has one again. In fact the Vox cable looks pretty much exactly as the cable that Mark Knopfler played live when he started Dire Straits, so I tried to get hold of them. Unfortunately it turned out that they were not available in Germany, and shipping them from the US meant high additional costs. I finally got some from the German distributor that were left over after a music fair. I use them live and for recording since then. What I like about this cable is the look, the feel, and the sound. It is really true that different cables sound different. This is not vodoo thinking but based on a few technical facts about pick-up design. With these cables the sound becomes smoother with some nice bite in the upper mids. I am not sure if this has to do with Vox’s multi-core design forthis cable – different cores for different frequencies – or if it is just the result of the electrical specs. Anyway, it sounds good. The sound of the cable is especially important when using two of these, before and after a passive effect, like Mark Knopfler apparently did in the late 7oies. With an active effect device, only the cable before the device matters, but with e.g. 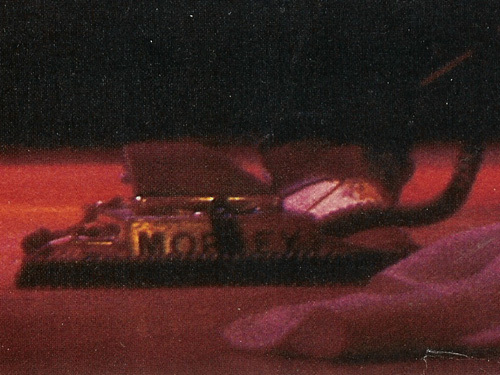 the Morley volume pedal, both will affect the sound, to be concrete, the capacity of both cables adds and transforms the pick-up’s resonance peak, adding some high mids. This and the next picture prove that one spiral cable was before and one after the Morley volume pedal. The cable is very reliable. I guess spiral cables were phased out because they can be damaged when you step on them very hard, thus bending the coiled cable to some radius smaller then allowed, which makes the cable break or the shielding loose. The Vox cable, however, is very strong so that it will not be harmed when stepping on it (something I nevertheless try to avoid). Even after using it for a few years now, none of mine makes noises when moving the cable, or shows any other problems. I recently got some of these great cables which I can offer at a great price in this site’s online shop. Check them out! Anything better than a red Schecter Strat? – Yes, two of them. Nice article. I have experienced with many coiled cables (vox, fenders, vintage old etc..) I stayed with one now that is magical to me compare to the new ones. 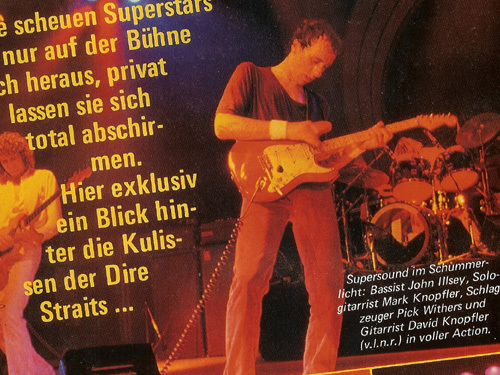 I agree as you say Ingo that the vox is very good quality cable with nice tone especially from the new market. More acoustic tone to me compare to others. Excellent cable that Vox. I have it. I’m wondering if the bullet coil cable sounds compareto the vox. 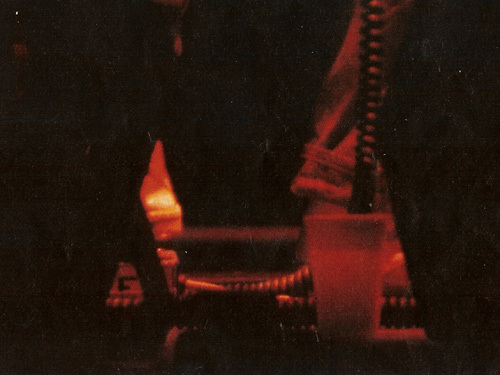 The plug on the bullet seems like Mark’s too. Who knows if mark uses bullet back then..
I’m not a guitar player but I think viral cable is a convenient cable to use. I would prefer using this if I was a guitar player. I still have this spiral cord with me and it still works but I don’t use it that much anymore. Wow, these kind of cords are very rare now. I had a chance to use this kind of cable for an acoustic guitar while on practice at a local studio here and it’s very convenient to use. I noticed less tangling of the wires and convenient to walk through the studio while carrying guitar. I also haven’t seen one on stores like this one. Awesome article. I’d be very curious to know how these Vox curly guitar cables sound on bass. In fact, I think I’ll test this out and report back!